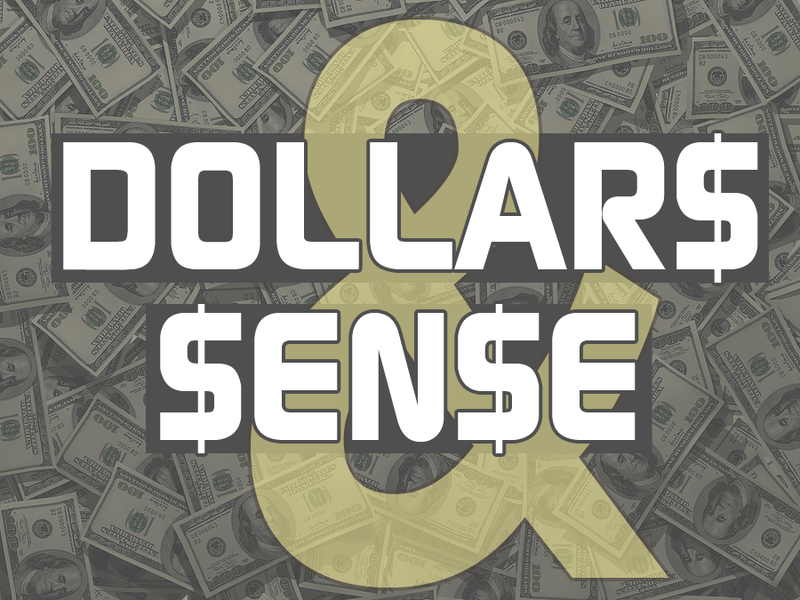 This week we started a new series entitled “Dollars & Sense.” The goal of this series is to get us all handling God’s money and a God-honoring way. To get us started, we had pastor Phil Yntema join us to kick the series off. Click to listen to Pastor Phil as he shares with us from a lifetime of experience in Handling God’s money in a God honoring way.